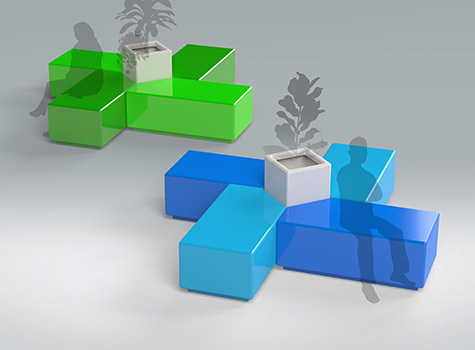 Island is cleverly designed to act as a sole seat or be joined together to create innovative seating arrangements. A four-seat design fits together with a planter insert to create stylish 'island' arrangements. 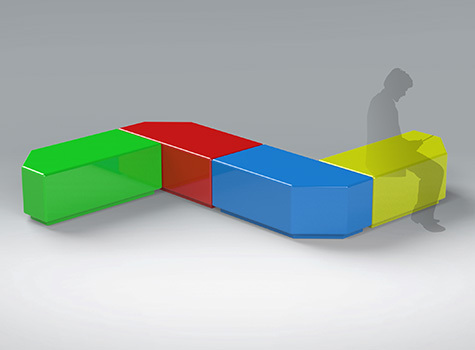 Each bench style seat offers space planners the flexibility to offer two, four, six or even eight plus seat designs. 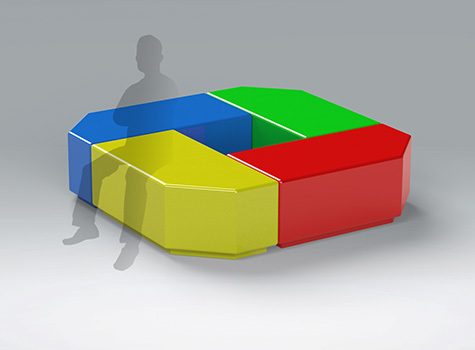 Each seat measures 1200 x 600 x 450mm and is composite moulded, which we can manufacture in all RAL colours. 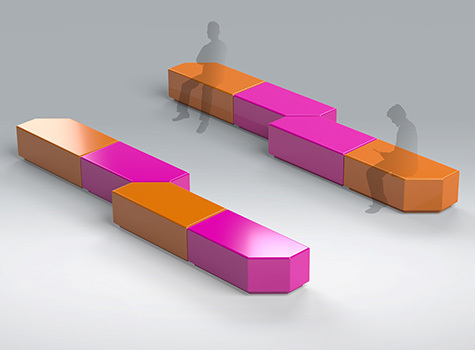 The seat is ideal for large open spaces where there's a remit for social seating. 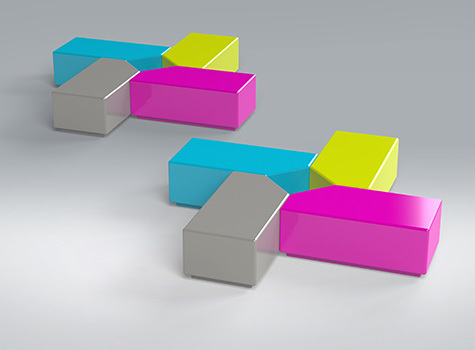 Manufactured in segments, to allow great flexibility in space planning. This seating is available with a planter option. 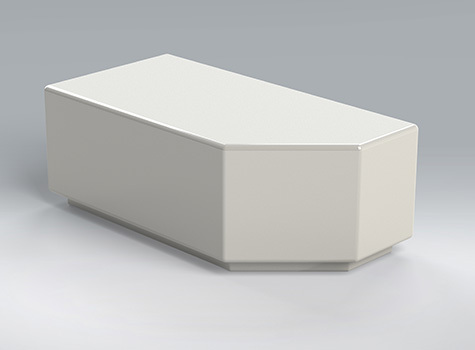 Lightweight and modular in construction and easy to install. Create a welcoming space to both impress and relax visitors in commercial and residential settings. A range of display grouping options. Where are our Island seating and planters used? 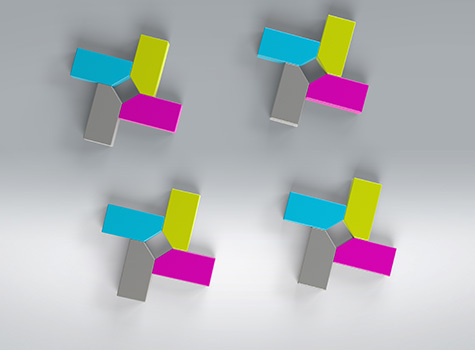 Our Island seating and furniture is ideal for commercial and residential projects. Versatile, comfortable and durable, our seating range will enhance your environment and most importantly, stand up to the rigours of heavy everyday use. Who do we manufacture Island seating and planters for?